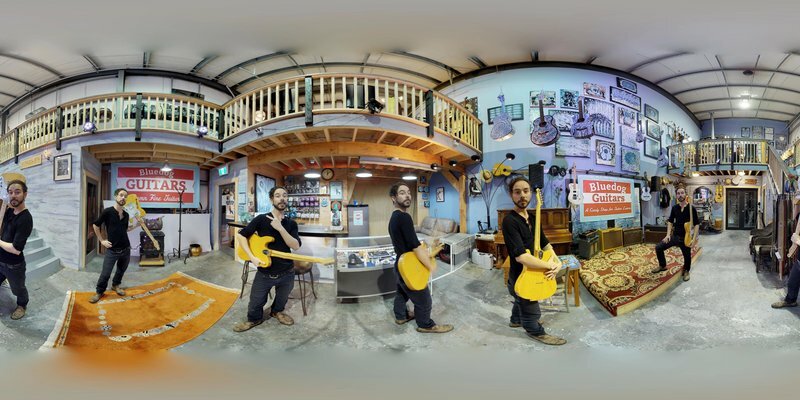 TO TAKE A 3D TOUR OF BLUEDOG GUITARS! 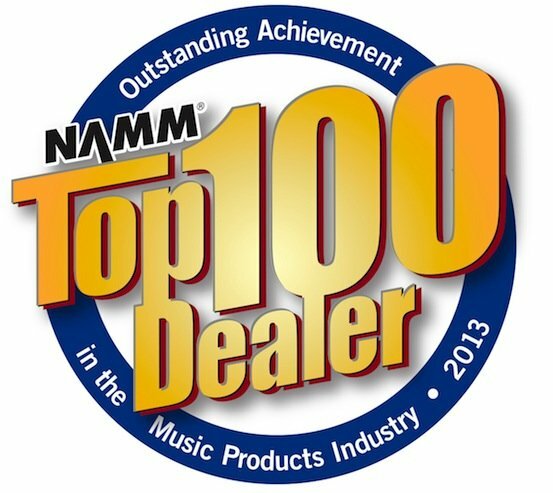 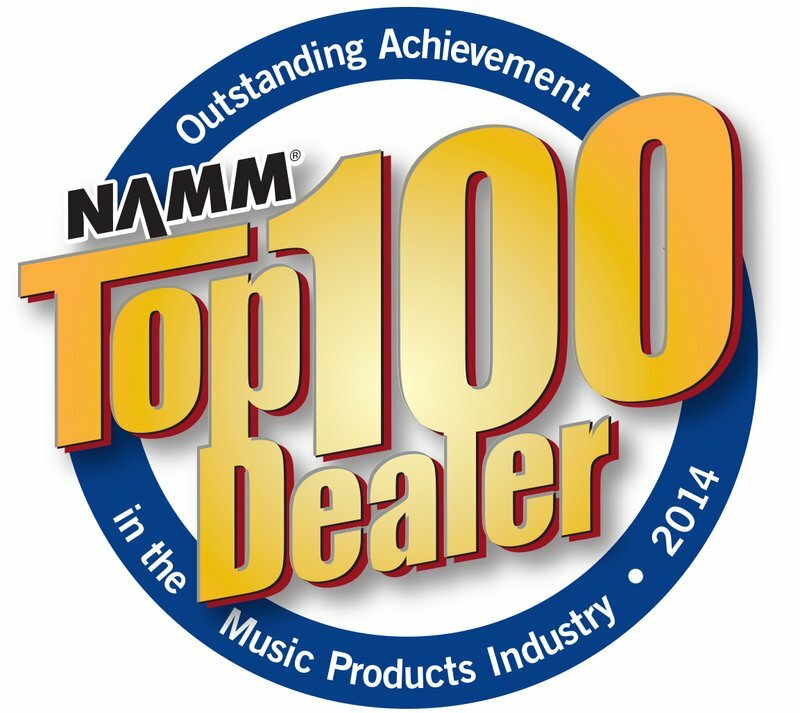 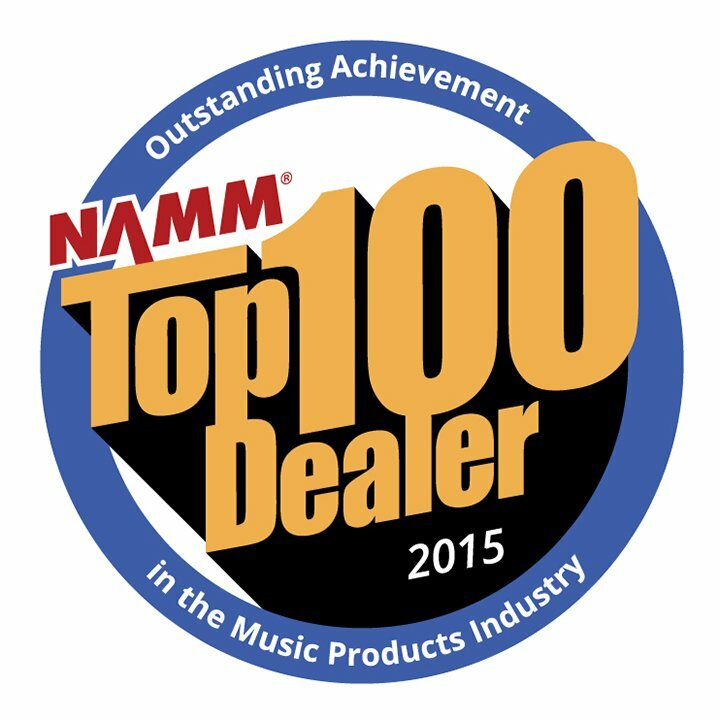 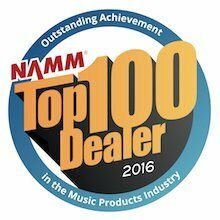 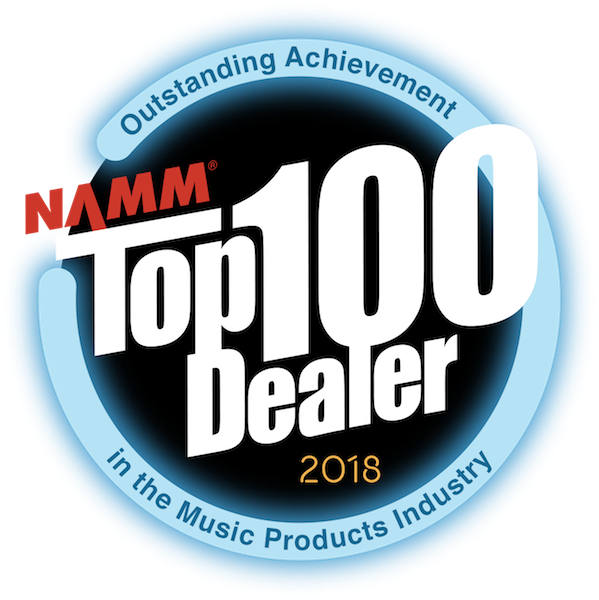 NAMM TOP 100 MUSIC RETAILERS AWARD FOR THE 6TH YEAR IN A ROW - and one of the TOP 3 MUSIC STORES IN THE WORLD for 2018! 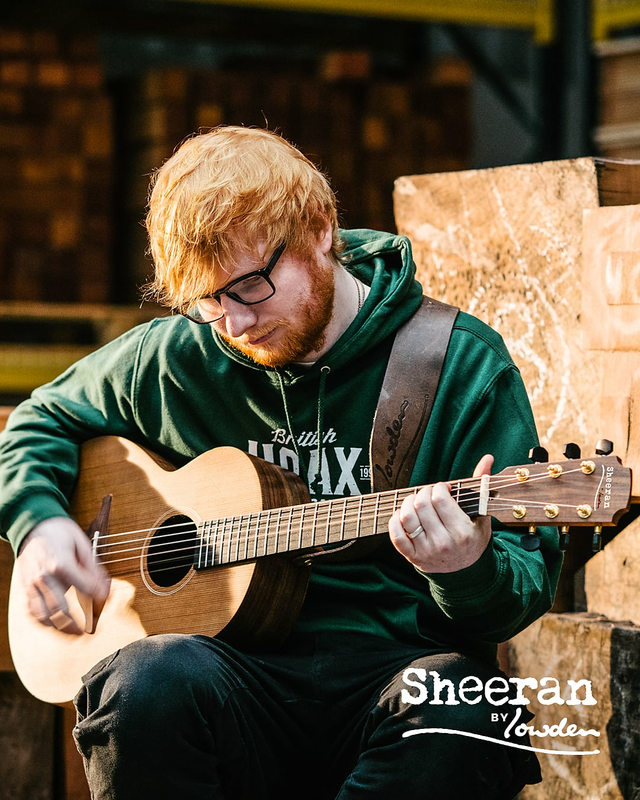 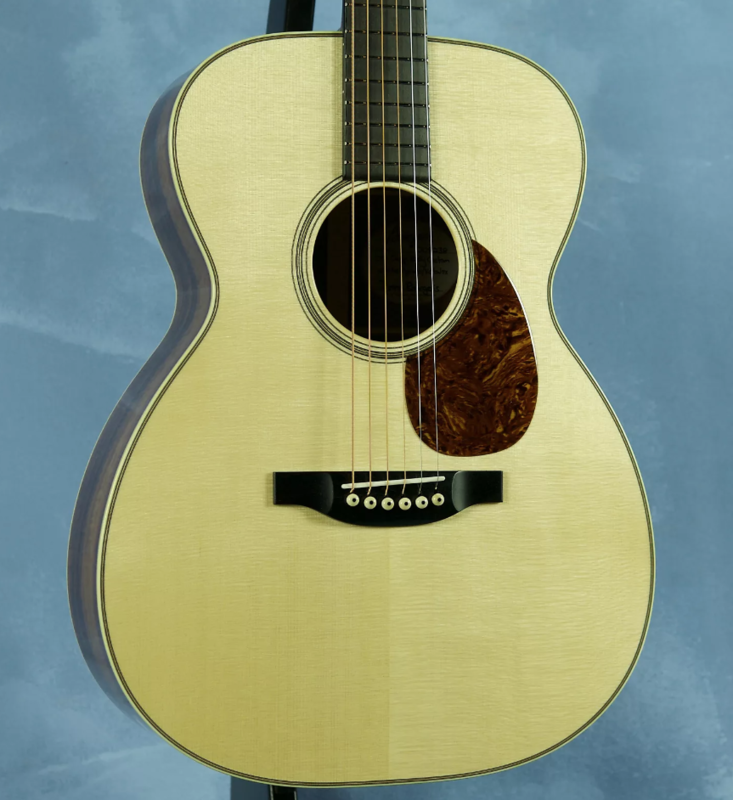 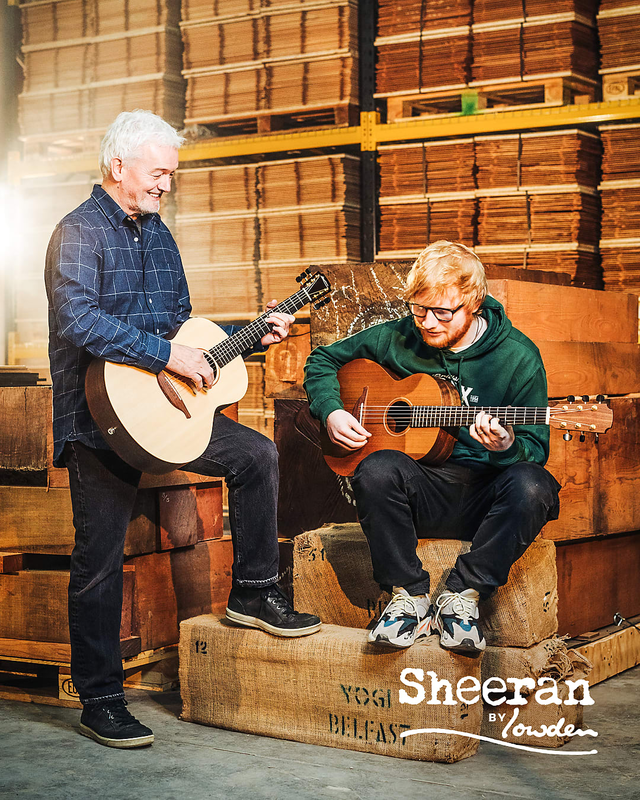 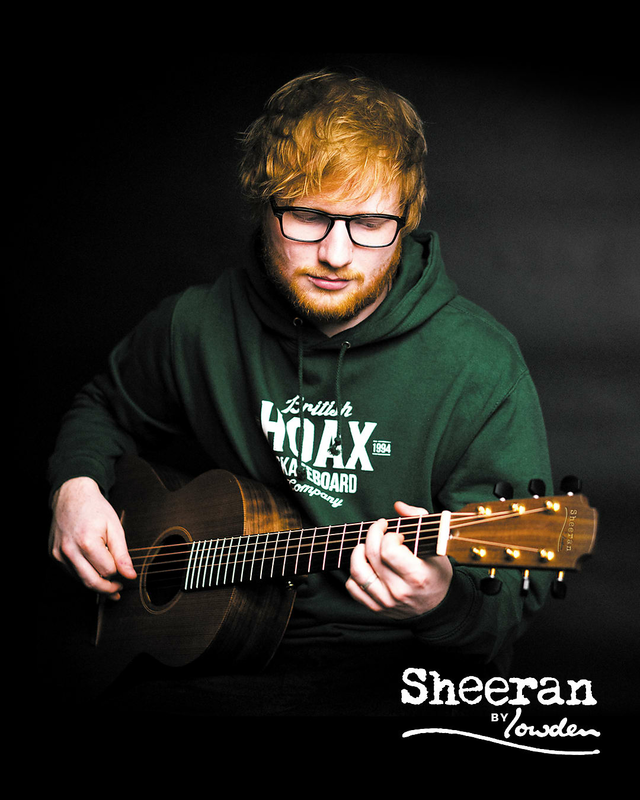 Bluedog Guitars offers fine hand-built acoustic and electric guitars from international & BC luthiers who we consider amongst the best in the world. 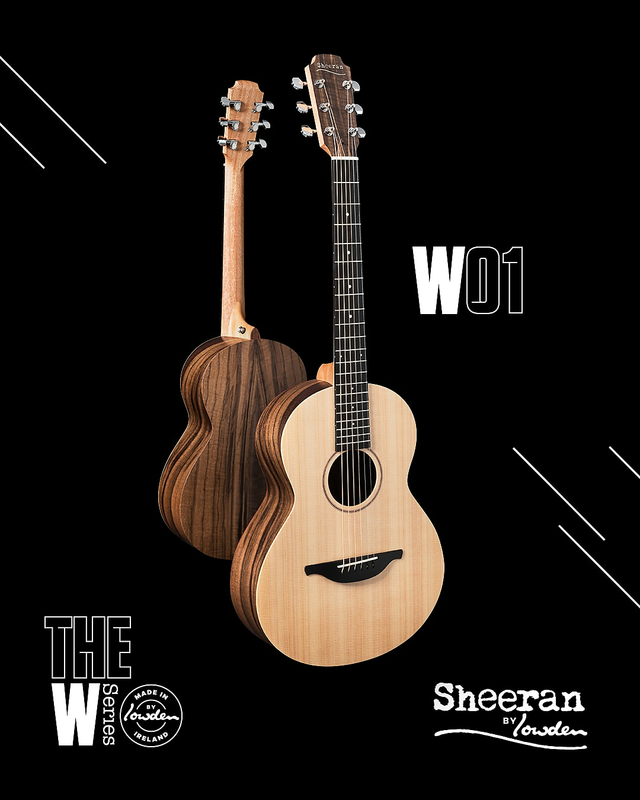 Besides our absolutely unique inventory of fine hand-built guitars, what really sets Bluedog apart is the ability to play these instruments side-by-side. 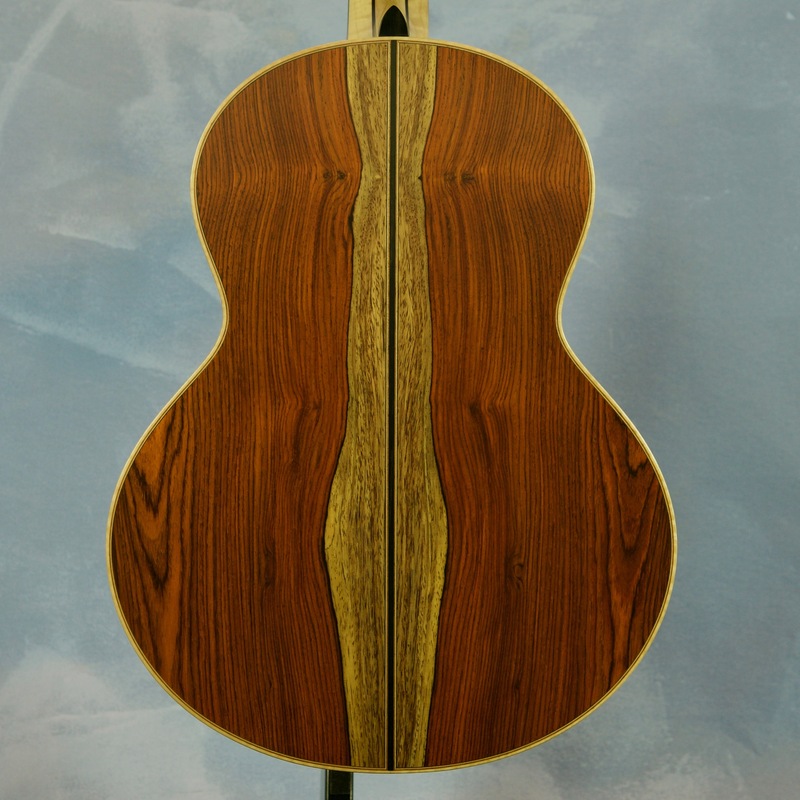 There's nowhere else in the world you can play a Lowden beside a Kevin Ryan, compare a Santa Cruz Guitar, a Bourgeois and a Huss & Dalton - or a Beneteau with a David Webber, or Michael Dunn with a Shelley D. Park. 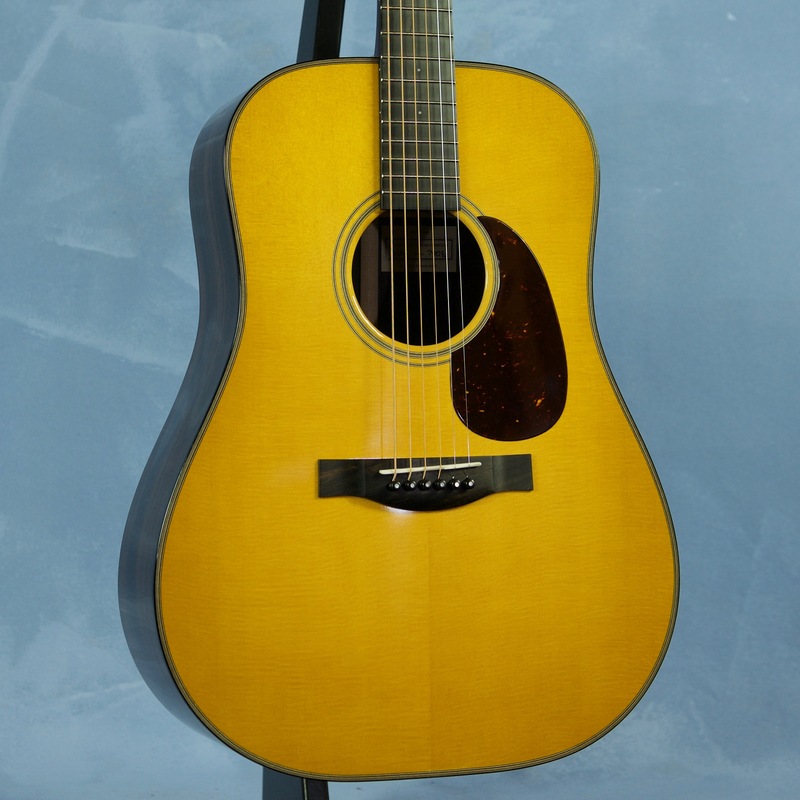 Bluedog also has an incredible selection of vintage and fine used guitars available on consignment from Martin Guitars, Gibson Guitars, Taylor Guitars and many more - most in pristine mint condition (what can we say, we have the best customers in the world)! 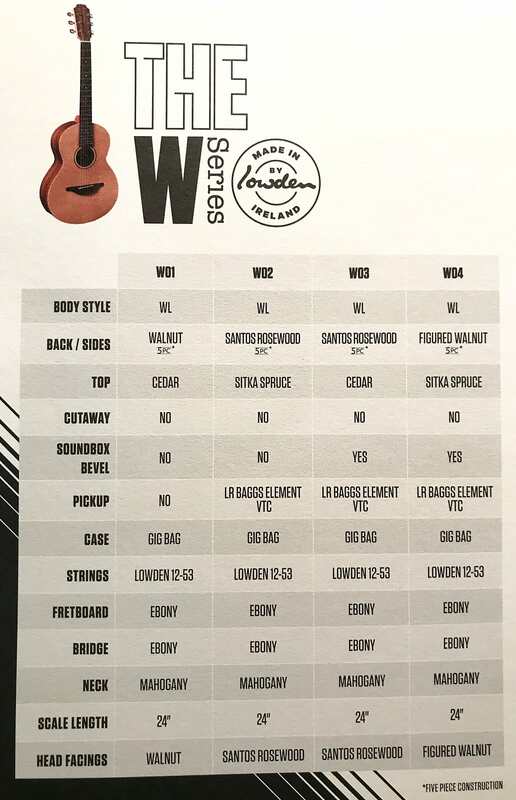 And if you're not sure what you're looking for, give us a call at 604-971-2893: we are really, really good at matchmaking folks with their dream guitar!